Need an energy boost? Reach for some beet juice! I bought a high speed blender this past week and have been feeling great drinking organic veggies delivered from Space Girl Organics. This was delicious. A glass full of fresh! One thing I noticed was how much energy I seemed to have after drinking it! I even pulled my fridge and stove out and cleaned behind them; which isn't a common occurrence! The energy boost was noticeable enough that I researched it online and sure enough beet juice is said to increase blood flow and thus energy levels! Beet juice is high in nitrate. Not the bad kind, the good kind a combo of nitrogen and oxygen. The body converts nitrate into nitric oxide. Nitric oxide helps regulate blood flow. Better blood flow helps oxygen get to the cells and increases stamina and energy (J Appl Physiol). The increase in blood flow also increases blood flow to the brain which has potential for combating the progression of dementia (Wake Forest University). 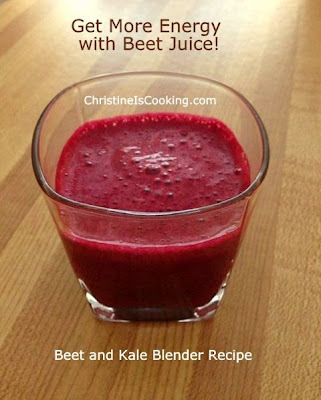 Beet juice is also great for reducing blood pressure. 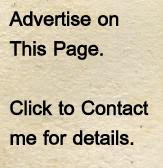 I have read articles where people claimed to have avoided blood pressure medication by adding beet juice to their diet. As with all dietary changes, consider talking to your doctor first. Adding beet juice into your diet can be a great thing, but as with anything you don't want to over do it. Here is the Vitamix I bought. I love it. It is pricey, but I consider it an investment in my health which is priceless. I wish I would have bought it sooner. It is made in the U.S.A. and has a 7 year warranty so I know I'll love for years and years to come.